Our fourth dispatch from this year’s New York Film Festival (here’s one, two, and three) includes the Chinese-American filmmaker Chloé Zhao’s docudrama The Rider, about South Dakotan rodeo culture; Kiyoshi Kurosawa’s Invasion of the Body Snatchers/Starman hybrid Before We Vanish; and Ben Russell’s Good Luck, a relatively normal (for him), 2.5 documentary about Surinamese gold panners. 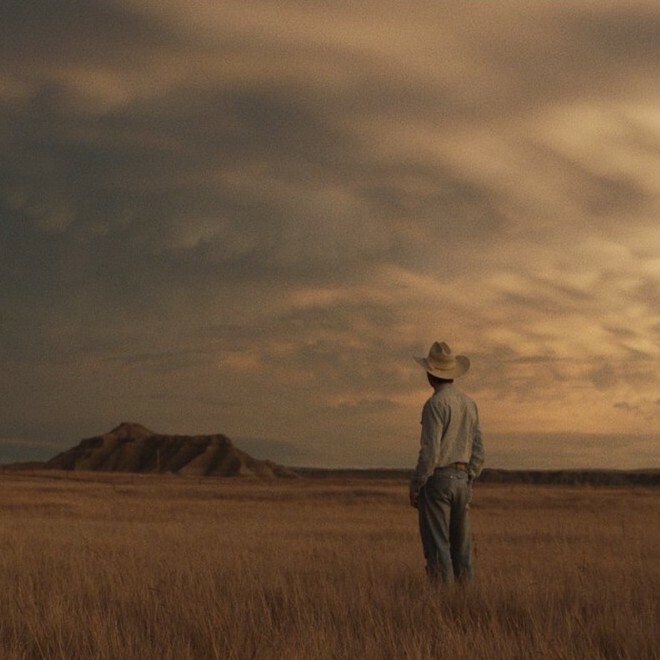 In transmuting the true-life story of rodeo star Brady Jandreau into the sort-of-fictionalized The Rider, director Chloé Zhao uses low-key character and story detail to massage a docudrama approach into something narratively neater and greatly affecting. The story of Jandreau (or as his character here is named, Brady Blackbird) is one that superficially feels more suited to documentary. Once an up-and-comer on the rodeo circuit, not only did Jandreau/Blackbird suffer a devastating head injury that possibly ended his career, but tragedy also struck his paraplegic friend, bull-rider rider Lane Scott (who plays himself). This kind of true-life drama tends to suffer in translation to narrative storytelling, often being over-sensationalized by filmmakers. Zhao, however, immerses herself in a cowboy ethos, wisely allowing her subjects’ misfortunes to be viewed as part of a larger way of life as opposed to feeling like outlier tragedies. 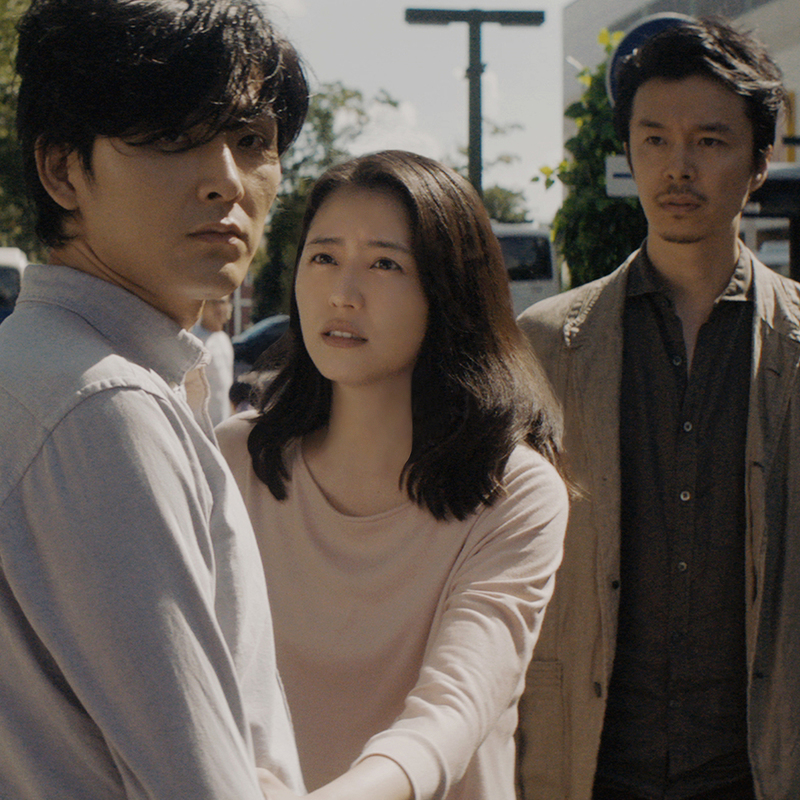 In the 1990s and 2000s, Kiyoshi Kurosawa emerged as one of world cinema’s most accomplished and interesting filmmakers: Cure, Pulse, Bright Future, and Doppelganger (among others) are potent, arthouse-friendly genre films — or, alternately, genre-friendly arthouse films — that far transcend their J-horror marketing to explore, in indelibly haunting ways, themes of technology-induced human alienation and familial and societal dysfunction and disintegration. In more recent years, Kurosawa has continued to mine his thematic concerns, but to considerably diminished effect. Save for his 2012 television mini-series Penance and his most recent feature, 2016’s Daguerrotype — which successfully transplanted the director’s style to a French-language setting — Kurosawa’s output this decade has mostly consisted of meandering reiterations of subjects previously explored with far greater skill and precision in his earlier films. Alas, his latest, Before We Vanish, can be squarely placed in just such a category.